The 16th RAI FILM FESTIVAL is proud to present a Special Focus on the work of pioneering Senegalese filmmaker and ethnologist Safi Faye. On Friday 29 March we’ll screen two of the director’s key films – Fad,Jal (1979) and Mossane (1996). These landmark films are very rarely screened – don’t your chance to see them on the big screen! 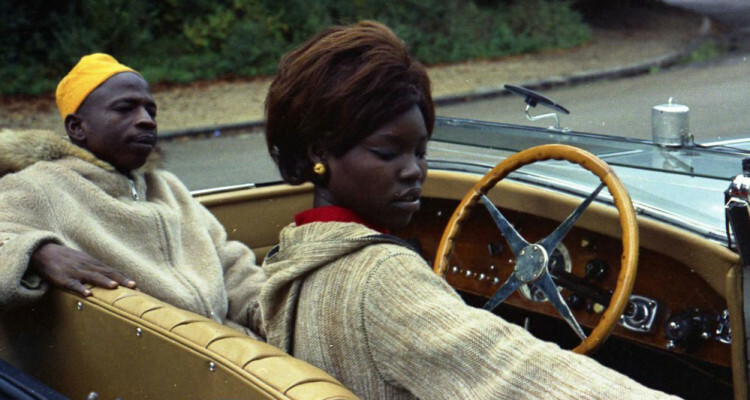 We’ll also welcome acclaimed filmmaker Jenn Nkiru and researchers Estrella Sendra (University of Southampton) and Lizelle Bisschoff (University of Glasgow) for a conversation about Faye’s work following the screening of Mossane at Arnolfini, chaired by curator and writer Elizabeth Chege. The screening of Mossane at Arnolfini is presented in collaboration with Judith Aston of the University of the West of England’s Filmmaking Department. In this stunning Senegalese drama, a beautiful village girl finds herself torn between potential husbands. Mossane is an extraordinary beauty. She is in love with Fara, a young student, but she has been betrothed to another. She dislikes her rich fiancee, Diogoye, but he sends money and gifts to the villagers. Unable to follow her dreams and bound by tradition, Mossane takes action and tragedy ensues. Through stunning cinematography, Safi Faye creates a fiction film that both tells a universal story of love and loss, and that offers a rich insight into village life and spirituality. This screening will be followed by a discussion of Faye’s work, with acclaimed filmmaker Jenn Nkiru and researchers Estrella Sendra (University of Southampton) and Lizelle Bischoff (University of Glasgow), chaired by curator and writer Elizabeth Chege. 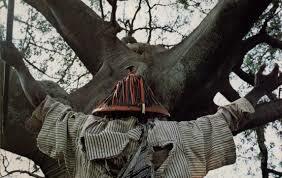 In Fad,jal, Safi Faye tells the story of a Serer village in the groundnut basin of Senegal. Using the words of their ancestors passed on by oral folklore, the villagers tell the story of the village and their difficulties in working their land and living off their produce. Fad,jal is an extraordinary boundary defying film that interweaves ethnographic footage, intimate observation of everyday village life and fictionalised historical scenes. Safi Faye carefully encourages the viewers to reflect on African history and storytelling, and on the intersection of fiction and documentary. This screening will be introduced by Caterina Sartori (RAI) and Estella Sendra (University of Southampton). After working as a teacher in her native Senegal, Safi Faye studied ethnology at the École Pratique des Hautes Études and cinema at the Ecole Nationale Louise Lumière in Paris. She first became interested in cinema whilst acting for Jean Rouch in his film Petit à Petit. She started working as a film director in 1972, and went on to gain a doctorate in ethnology in 1979, with a thesis on Serer religions. 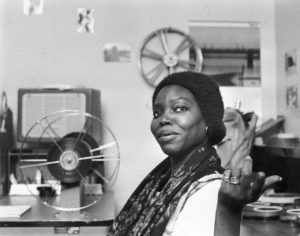 Her first feature length film, Kaddu Beykat (1975, aka La Lettre Paisanne / Letter from the Village) was the first feature by a sub-Saharan African woman to be commercially distributed. Faye went on to direct a number of documentaries, which include Fad,jal (1979), and one fiction film, Mossane (1996). Both screened in the Certain Regard section at Cannes Film Festival. Her films focus on rural and farming communities; recurring themes include oral history traditions, the lives of women, spirituality, everyday village life and access to land. She works with both documentary and fictional modes and often uses filmic devices that explore the intersection between the two. Passes for the RAI Film Festival are available now. Full Festival Passes give access to all screenings, special events, and conference sessions at the Festival 27-30 March.